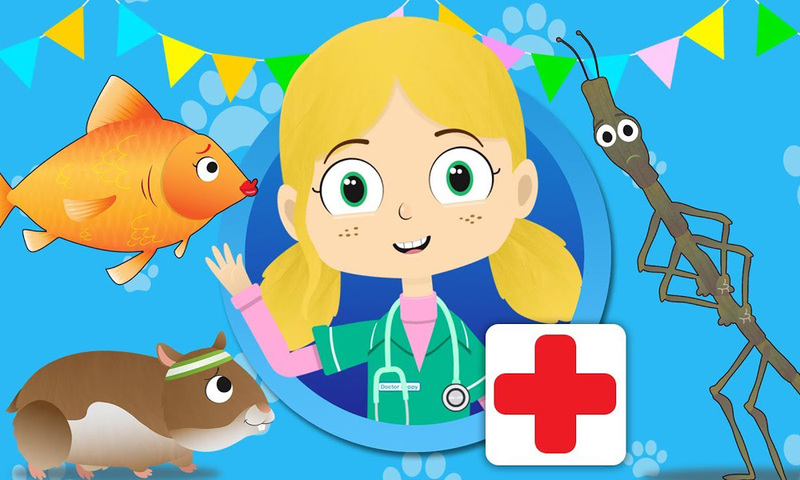 Global kids’ entertainment company Moonbug has acquired hit online children’s properties My Magic Pet Morphle and Toddler Fun Learning (including the shows Gecko’s Garage, which has been viewed for more than 1 billion minutes, and Dr. Poppy’s Pet Rescue). 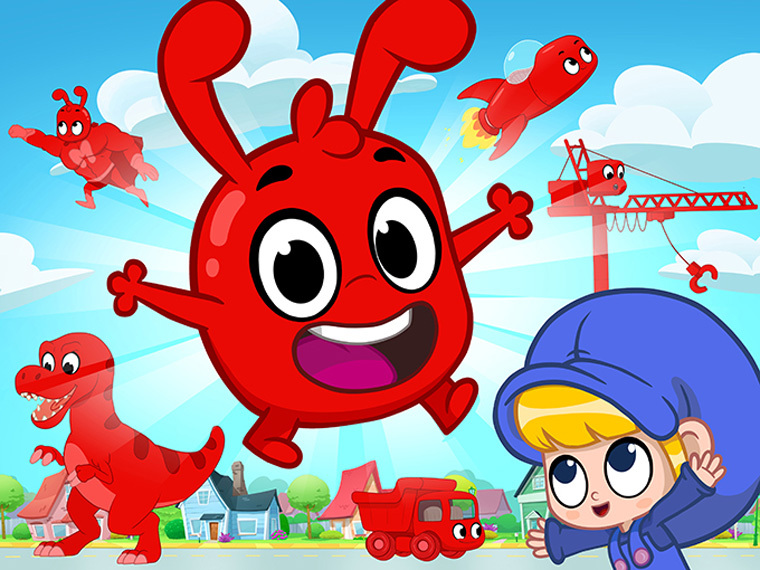 These join Monobug’s growing stable of hit kids shows such as mega preschool property Little Baby Bum, KiiYii and Go Buster! My Magic Pet Morphle is a high-quality 2D animation kids’ series that follows a girl named Mila and her magic pet, Morphle, as they embark on adventures to spread compassion. 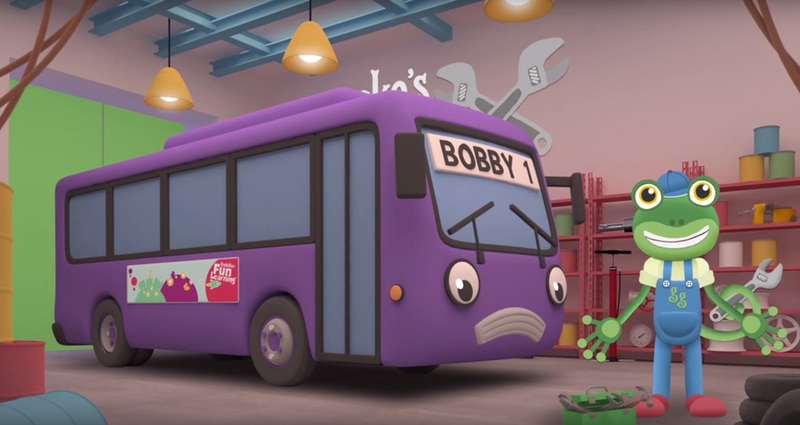 The show, available in five languages, has a steadfast following of 5 million subscribers, is in the top 100 most viewed shows in Kids Entertainment and Animation on YouTube, and has received over 3.7 billion views.